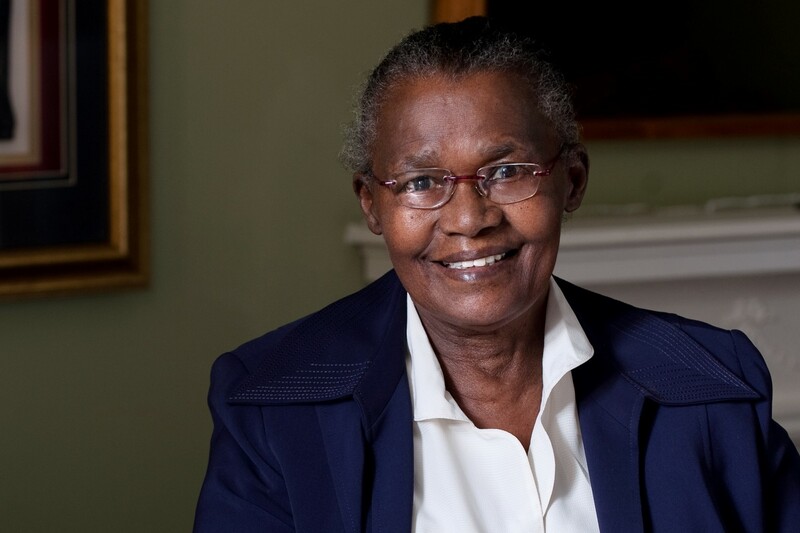 Lauretta Ngcobo has passed away. May she rest in perfect peace. Novelist, essayist, feminist, pan-African, freedom fighter. Lauretta Ngcobo was magnificent. She was born and educated in South Africa; she lived in exile for over 20 years and returned to her homeland in 1994. She visited my mother and I in Harare many many moons ago. She loved to laughed! 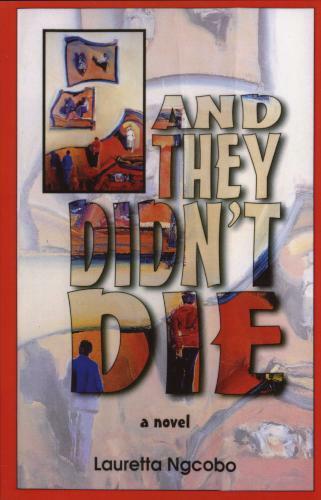 She wrote two novels, Cross of Gold and And They Didn’t Die. Lauretta Ngcobo, damrifa due. Nyame nfa wo nsie. Next African Poets, the Brunel University Prize and the Sillerman Prize are open for submissions. Thank you for this post. 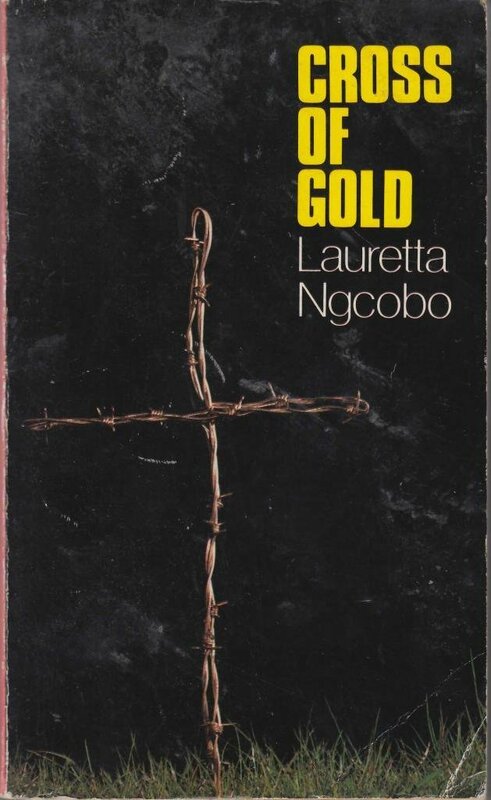 I was not already familiar with Lauretta Ngcobo, but I’m glad she has some work for me to look into. May her soul rest in peace. I am yet to read her novels! Lauretta Ngcobo, rest in power! It’s great that you had the chance to meet her! I’ll meet her voice in her books I hope. A beautiful tribute, Kinna. May she rest in peace. Maka lale ngo kuthula uMama.